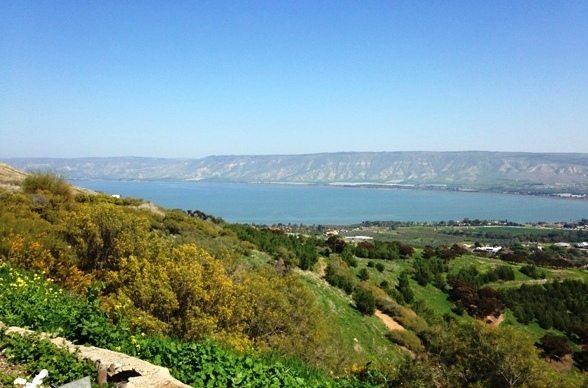 Explore your heritage and be inspired on the Jewish tour of Israel. 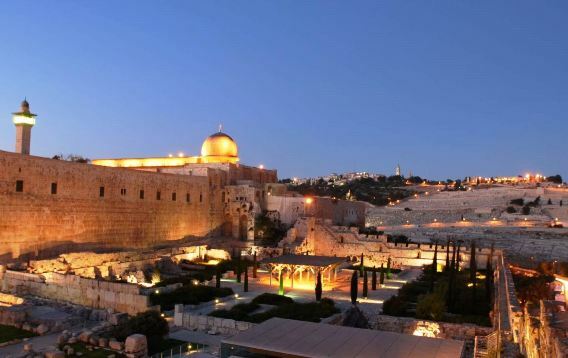 Discover this beautiful ancient-new country where the ‎Jewish nation was born, prospered and suffered, from where Jews were exiled and returned to create the modern State of Israel after 2,000 years. A private tour is the ultimate way to explore Israel. You can customize the tour to your specific interests and pace, without have to share a bus with twenty strangers. The private tours are reasonably priced, especially if you are traveling with family or friends. Or you may prefer one-day private Jewish Heritage tours. Read more about each tour's itinerary and schedule by clicking on the tour links below. Book your private one-day tour here! On the way to the Galilee Mountains, first stop off the beaten path is Beit Shearim, which was home to the Jewish Sanhedrim and to Rabbi Yehuda Hanasi (Judah the Prince), who lived and was buried here. Beit Shearim is one of the few locations in the world with Jewish catacombs dating from the 3rd Century CE. 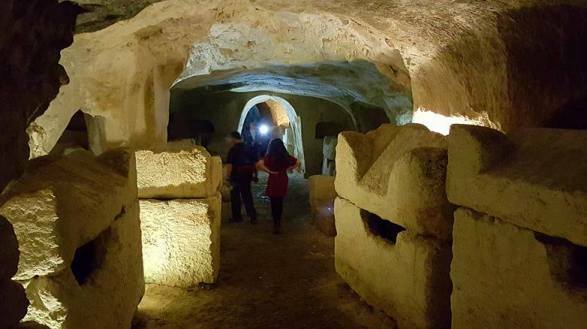 We will walk among the fascinating burial caves in this Unesco World Heritage Site. 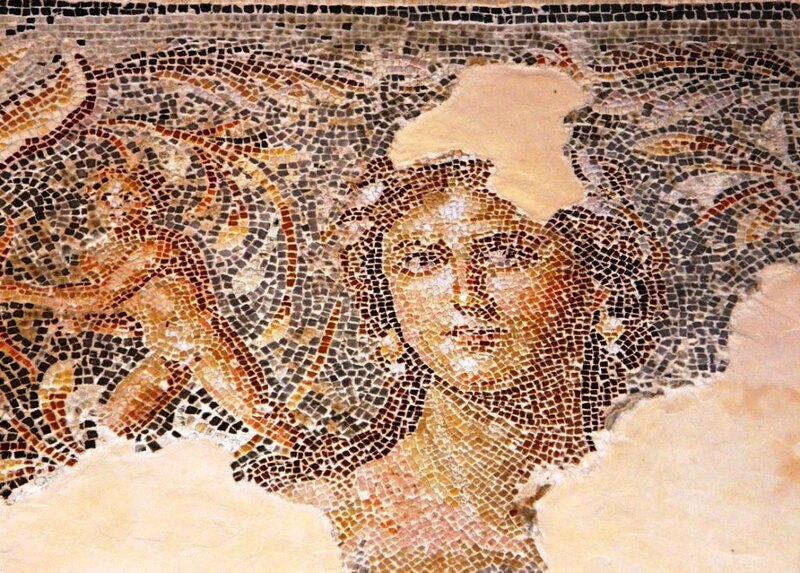 Next stop is Zippori National Park, the capital of Roman Galilee 1,800 years ‎ago. At Zippori we will visit the renovated Jewish quarter dating from the days of the Mishna and Talmud, with the many 'mikvehs' - ritual baths. We will also descend into the huge, underground water supply channel. Last stop is the mountaintop city of Safed, or 'Tsfat' in Hebrew. 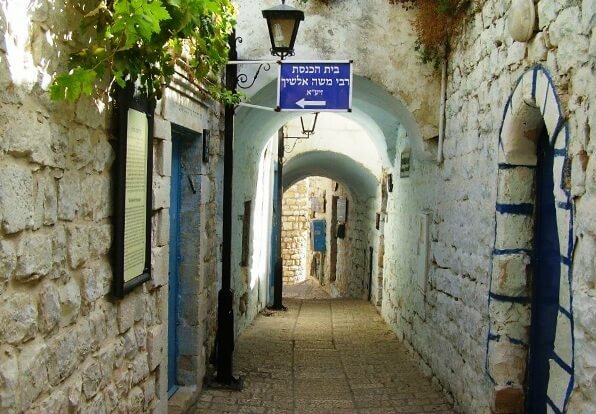 Safed is the center of ‎Kabbalah studies and Jewish mysticism. If you prefer an organized Jewish group tour of Israel, learn more about 4-day to 11-day group tour options.